They were promoted as a perfect substitute for sweets. 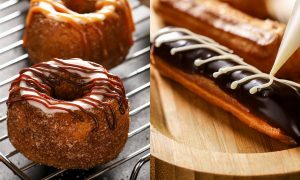 However, they are made by deep frying the bananas. A single serving of Banana chips contains approximately 10 grams of saturated fat, which affects the cholesterol levels negatively. 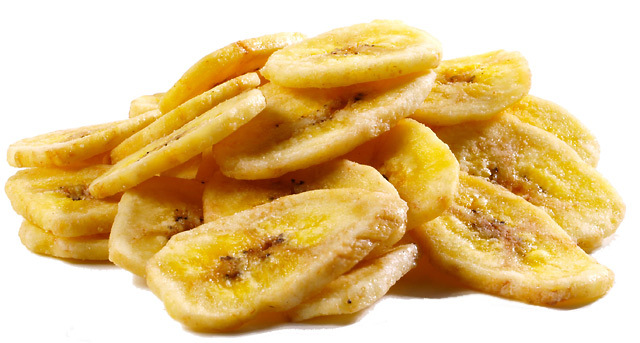 Instead of Banana chips, prefer having fresh bananas. Tuna Sushi is considered to be one of the healthiest foods; however, it can be dangerous if eaten in large doses. 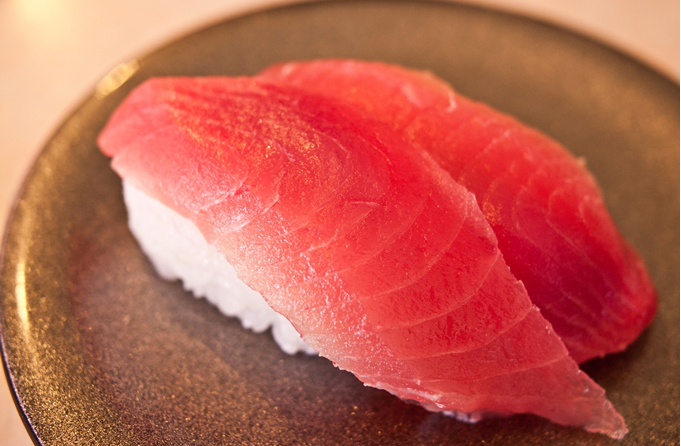 Tuna Sushi does not contain many calories but one needs to know that sushi served in restaurants contains more mercury than raw fish one buys from store. If one eats too much mercury, they can end up intoxicated by this substance, resulting in Sleeplessness, vomiting, hair loss, high blood pressure, etc. 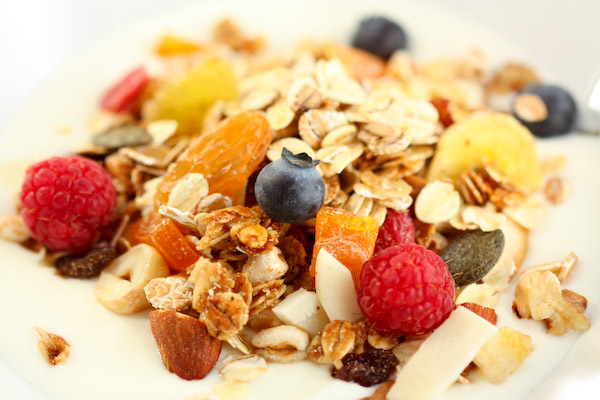 Muesli provides about 500 calories per serving and unexplainable amounts of sugar. 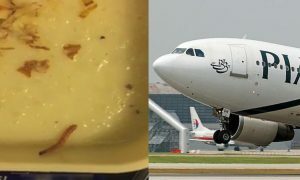 One should opt for oats, dried fruit, and sunflower seeds instead of eating pre-packaged Muesli. 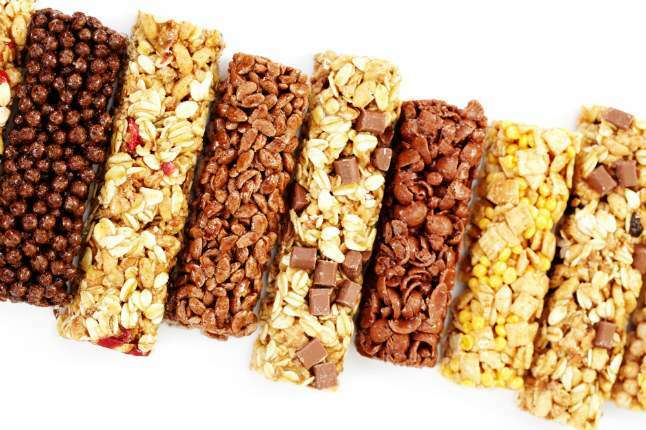 Energy bars are not for weight loss. 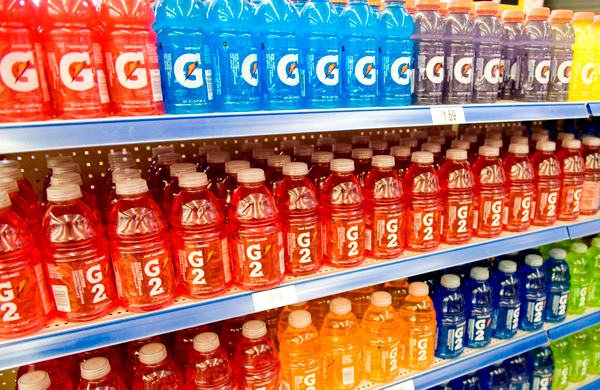 They are unhealthy can be worse than most of the candy bars. These bars encourage the body to store fat and calories. A single energy bar contains more or less 500 calories, which is the same amount of calories a lunch or dinner should have. There is nothing better than having a smoothie made at home. However, most of us do not have time to make it at home, so we buy it from stores. 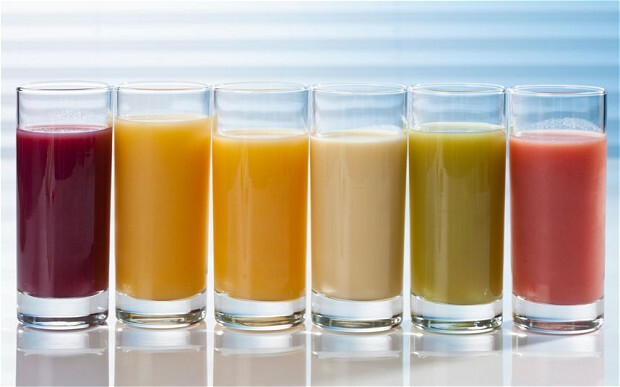 The smoothies available in stores might have more sugar than one assumes. Many of the granola-based products are full of sugar. Some of them might contain more sugar than fibers, which makes granola completely unhealthy. 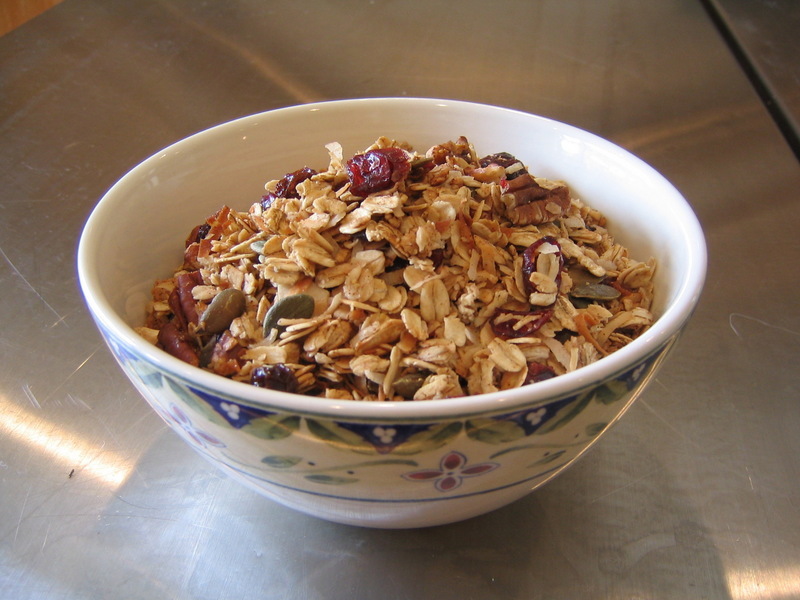 A bowl of granola contains up to 600 calories. Choose granola with more fiber and less sugar, if you are a granola fan. When nuts are turned into butter, they lose all their nutrition. 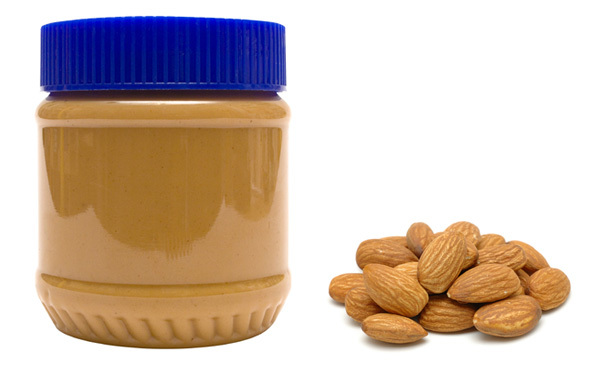 Through processing, nut butters lose their natural fats and gain lesser healthy fats. As compared to other nut butters, almond butter is more nutritious. Dry fruits only contain all their vitamins, fiber and minerals. 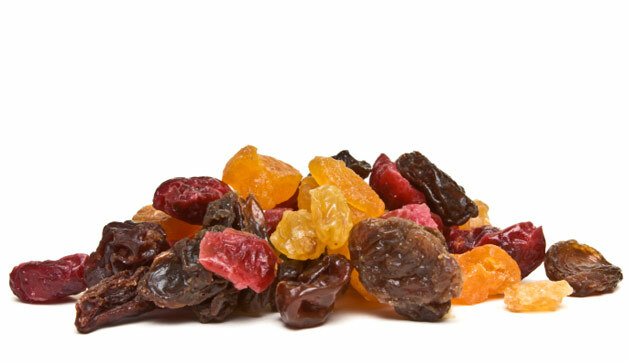 However, in order to make dried fruit taste better, manufacturers add sucrose or table sugar which make then unhealthy. They also add sulfur to prevent browning of the fruits. Such additives can be seriously harmful. This Guy Shared a Freaky Experience with a Local Cab Driver and It Comes with a Warning! 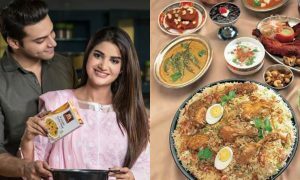 Things Everyone Should Know About Halal Food!